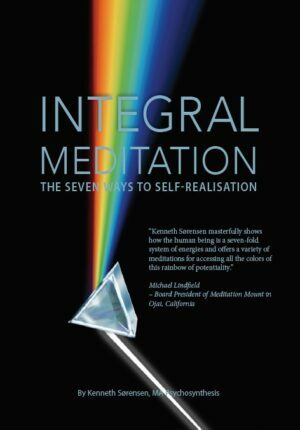 Along with your biological DNA you also have a psychological DNA that waits to be activated in its full potential. The Seven Types is a guide to greater authenticity, self-expression and self-worth, and the recognition of the wonderful diversity within you and others. 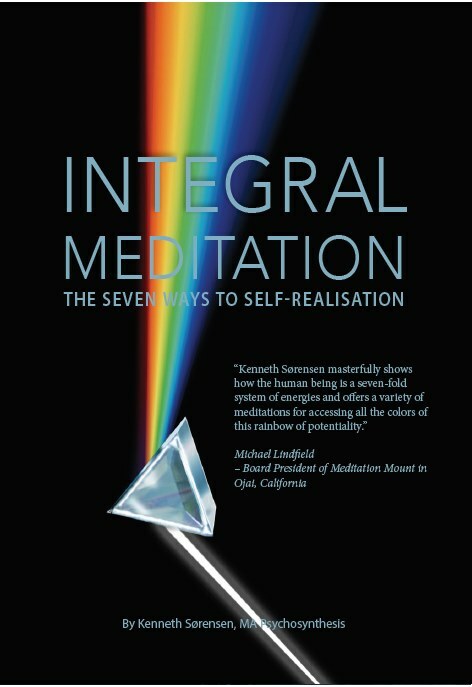 All is energy – and the development of your seven psychological functions decides which psychological energies and qualities will colour your personality the most. Your Will makes you dynamic, emanating courage and leadership. Your Feelings makes you sensitive, radiating empathy and humanism. Your Thoughts make your mentally strong, radiating intelligence and flexibility. Your Imagination makes you creative, shining harmony and beauty. Your passion makes you dedicated, a beacon of enthusiasm and loyalty. Your action makes you practical and you course with efficiency and organisation. What energies and qualities are combined in you? 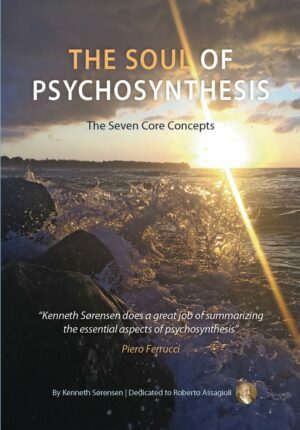 This book introduces Roberto Assagioli’s Psychosynthesis Typology and Psychoenergetics and the seven energies that influence you on five levels: the body, feelings, thoughts, personality and essence. 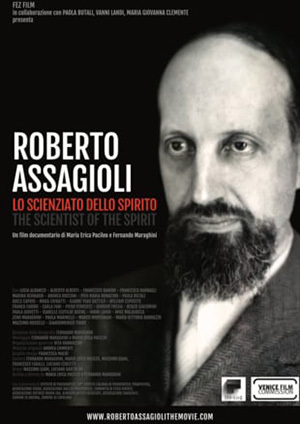 Each have their unique psychological qualities that give you a distinctive character. The energy types in these five areas are your psychological DNA. 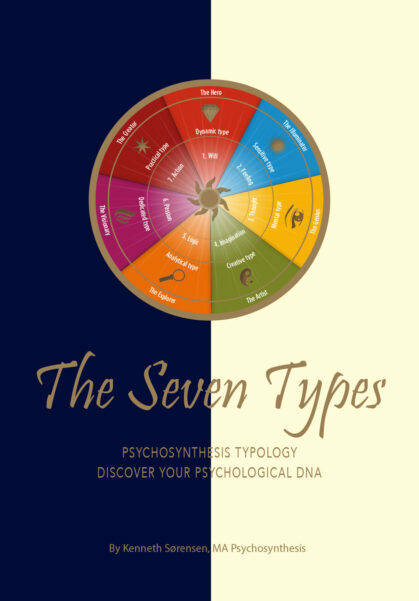 If you want to know how to activate your psychological DNA to their fullest potential, The Seven Types is for you. 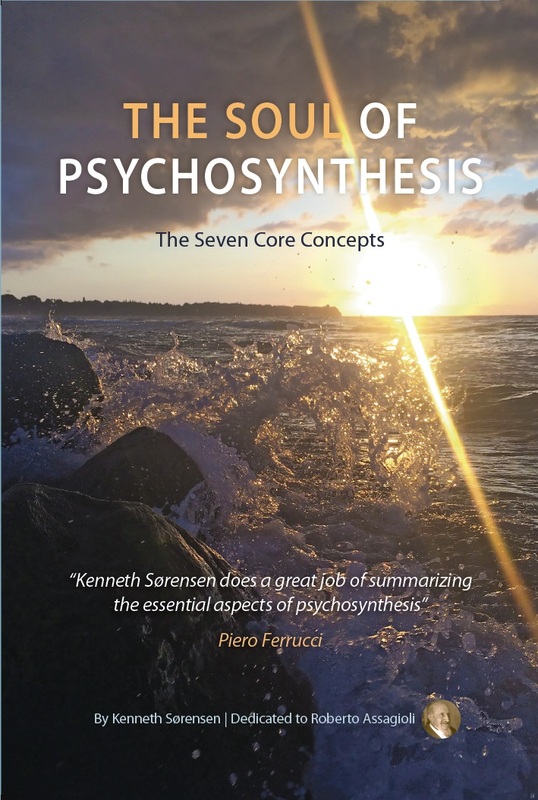 Kenneth Sørensen is a psychotherapist, author and holds an MA in Psychosynthesis. He works daily with The Seven Types and Psychoenergetics through the company JivaYou.com, which provides identity profiles for individuals and businesses.